I love burlap! 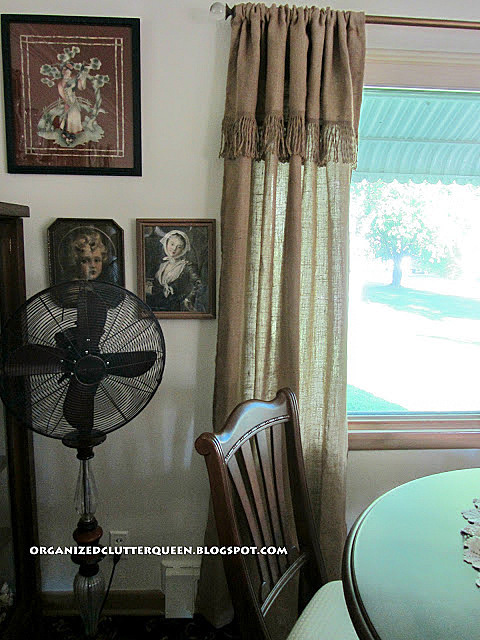 Over the past year I have added burlap valances to my kitchen windows and burlap curtain panels to my living room windows. 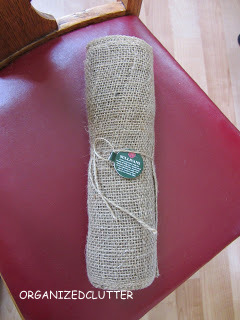 I have also purchased a few burlap runners for my tables too. My kitchen valances were made from a Christmas garland that I purchased on clearance last January. 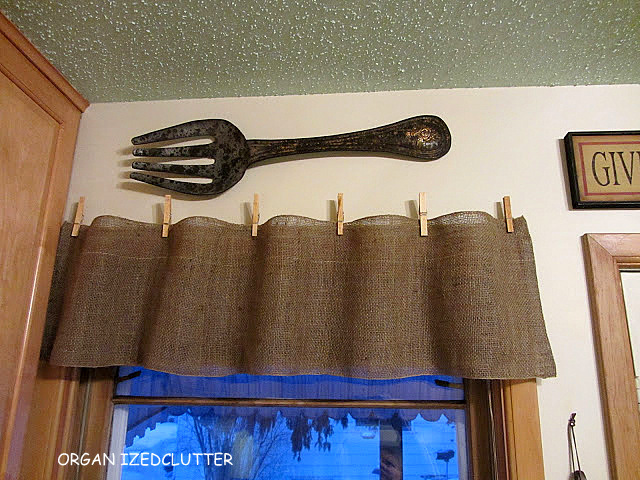 If you like these burlap valances you can see how I made them here. This garland was narrower than the one made into valances. Instead of using it on my Christmas tree, I thought it might work as a runner or mantel scarf. I have always wanted a mantel scarf but my mantel was too narrow for all standard sizes. Here is the garland on the mantel. I raveled each end up 9 inches and then tied a knot in every four to five strands. The garland has not been ironed yet, but the next time you see it under the Christmas mantel decorations, it will be pressed! If you like burlap and you have a narrow mantel, burlap Christmas garland may work for you too. I haven't done much on the 'BURLAP TRAIN' yet. I think it's pretty...maybe I'll get there as it's pulling out of the station! Great idea to use the ribbon as a mantel scarf! Great ideas! I've been working on some burlap tablecloths that I plan on sharing soon. Thanks for the inspiration!Carlene. Perfect solution for a narrow mantel runner! I love the tassels on the ends. Congrats on the feature at Common Ground, Carlene!!! Oh, I am loving those numbers. Your burlap garland looks great on your mantel! I love this Carlene. I really think the knots on the end make it look very chic! I love those burlap valances too! Now you've got me putting burlap garland on my "after Christmas" shopping list. Hope I find mine on clearance!! Love Love Love how you finished the ends of your burlap. The burlap window treatments are very cool! Great idea! It looks amazing on your mantel. LOVE!!!!! I love your dining room curtains and your valance and the mantel scarf is awesome! Did it come with all the letters and numbers on it or did you do that? Would you please come to my house? LOL! Oh, and bring your "stuff" too! LOL! Love that burlap runner with the numbers. 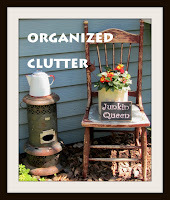 Must check out our Craft store. Happy Holiday.